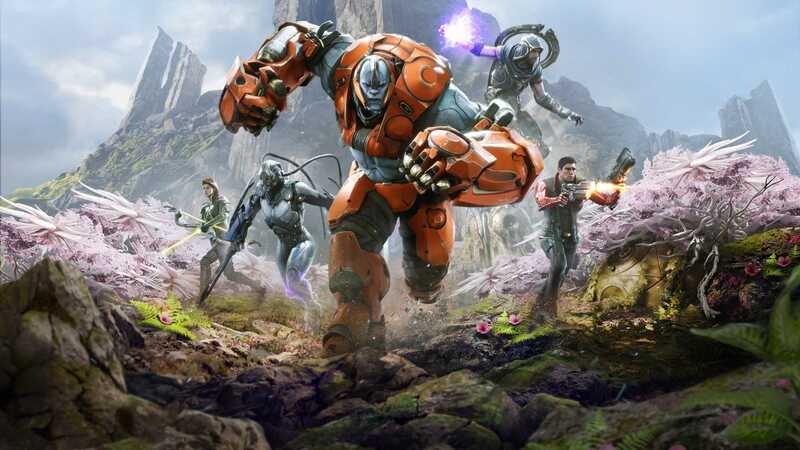 Players of Paragon were skeptical when Fortnite became a huge success and Epic games decided to focus on rolling out new updates, better content for their improving player base. Meanwhile, Paragon continued to lose players and never became the MOBA the company wanted it to be. Ever since the game got released, Paragon had to be pushed to make it popular among the MOBA community. For some reason, the game never became an instant success like many other titles including Fortnite and PUBG. These titles managed to acquire millions of players within a short period of time. Even though, Epic launched this Dota inspired game back in 2016 as an early access title, it failed to find its player base that had eventually led to this shut down. In their official announcement, Epic said that they would like to thank players for the number of hours and years spent to promote the community. “After careful consideration and lots of discussion within our team, we have come to a conclusion that Paragon isn’t the MOBA we wanted it to be. There is no defined path for the game to proceed and we feel we didn’t execute it strongly as we should have even though our team put in some incredible work into building it. We also didn’t live up to the expectations at times and we are sorry to make this announcement,” read their blog post. 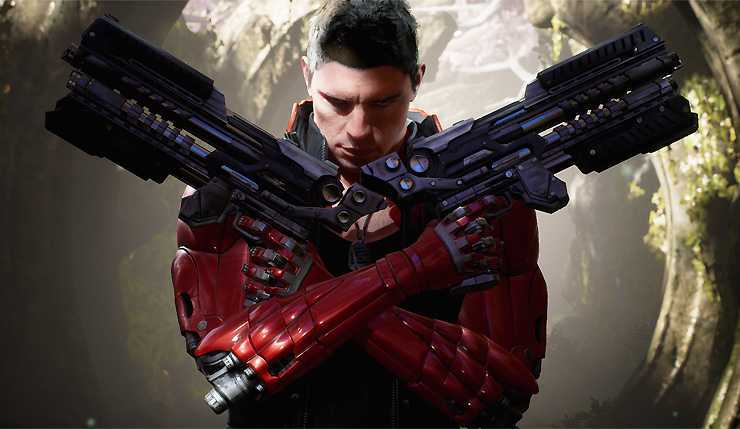 Paragon was officially launched in 2016an early access game and the PC gaming community is known for embracing all experimental ideas in their early stages. The game eventually met lots of compliments for its graphics, gameplay execution and the lane based level up system used in it to recreate the perfect MOBA. The good thing is that it didn’t use a top down view like RTS titles but rather made it into a third person shooter like Overwatch with other strategic elements incorporated in it. The big drawback despite the sheer number of heroes available on the platform was that it didn’t make a mark in the competitive scenario like Fortnite did. The competitor immediately became a hit with 100-player Battle Royal mode and free to play system. Besides, some titles become way more popular than others in a short span of time and developers never have an idea as to why one failed over another in the same genre. Paragon will be shut down in April and any money spent to purchase games or cosmetics will be refunded.